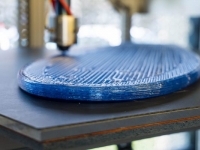 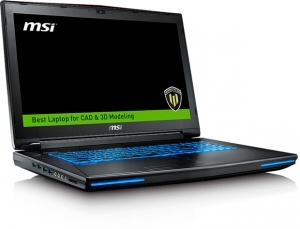 Seventh generation Intel Core i7 CPUs and NVIDIA Quadro graphics among system components. 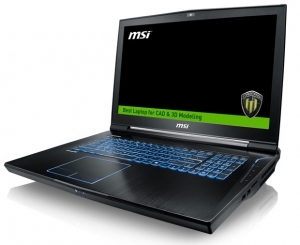 Seventh generation Intel Core i7 CPUs and NVIDIA Quadro graphics among MSI system components. 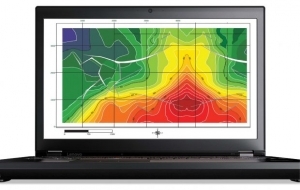 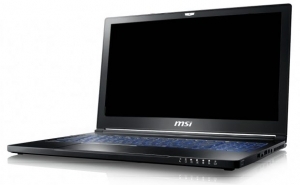 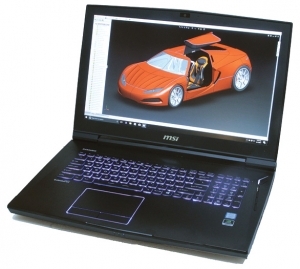 The MSI WT72 6QN delivers a great display and good performance. 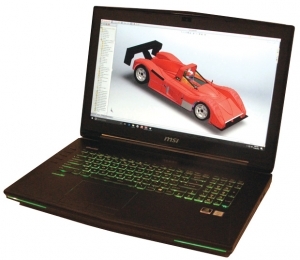 Workstation-class productivity for engineers on the go. 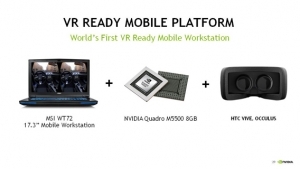 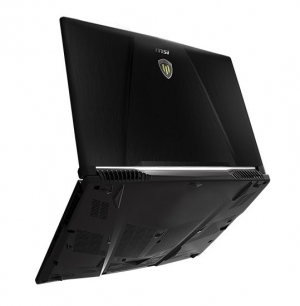 MSI equips its professional mobile workstation with NVIDIA's Quadro M5500 GPU, making it virtual reality ready. 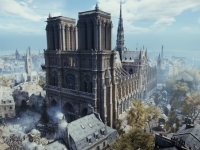 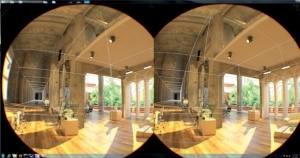 With NVIDIA GPUs, the system is Virtual Reality Ready.